The one where Erin and Jamie are guests on a completely different podcast — The Real Weird Sisters! Haven't heard it? Well, you're about to. 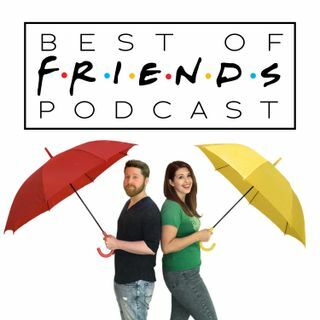 You'll hear us talk about Harry Potter even more than usual, you'll find out what we really think of everyone's favorite characters, and you'll join us in placing the glorious Sorting Hat upon the collective head of the entire Friendsverse! We'll be back in the BOF swing of things next week, so fear not. But until then, ... See More enjoy — and be floopy!